Since its establishment in 2010, the Food Policy Council of San Antonio names a new President to take the helm. 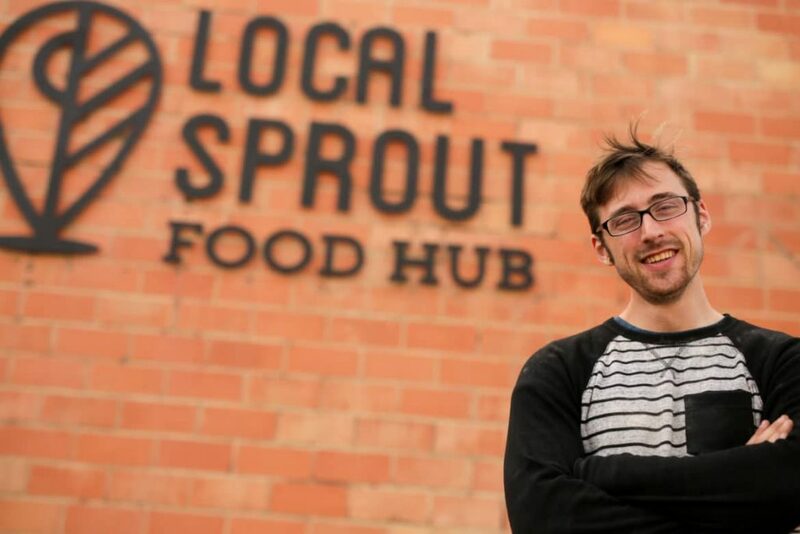 As of January 18, 2017, the new President is Mitch Hagney, a farmer, food entrepreneur and owner of LocalSprout Food Hub. After graduating from Trinity University a few years ago, Mitch was smitten by the city’s sustainable opportunities and has since planted roots in the Alamo City. Mitch is passionate about food as well as enhancing policy that promotes a sustainable future, cultivating the city’s local food system and enriching the local food economy. These are some of the reasons the board felt the timing was ripe for Mitch to step in and expand the organization’s local reach and impact. 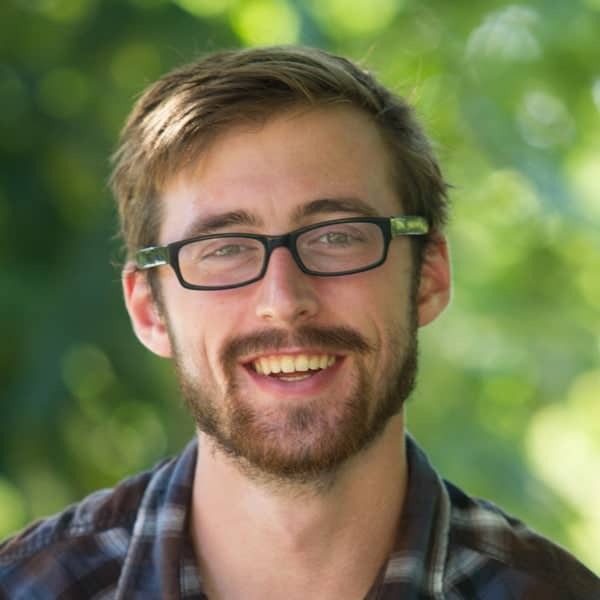 Additionally, for the last three years, Mitch has been an active participant and board member and served as Chair of the Urban Agriculture Work Group as well as a member of the Policy Work Group. It was through these experiences that Mitch and the board felt it was time for a new organizational president to step in. With the 2017 election, co-founders Len Trevino and Leslie Provence–respectively as President and Vice-President since the organization’s establishment in 2010–realized the non-profit was ready to grow and cultivate new board leadership. One of the factors for this optimism was city council’s unanimous decision in August 2016 to adopt the Sustainability Plan. The FPCSA played a role in helping create the narrative for the nine points revolving around food. This reality laid the foundation for the opportunity to be a part of enhancing San Antonio’s local food system to ensure healthy, fresh, affordable food is accessible to all. After six years of service as President, Len will assume the role of Treasurer, while Leslie will remain as Vice-President, which will help to provide continuity of information and process. With new leadership in place, the board is also focused on increasing the number of board members. Individuals interested in this opportunity to serve as a member of the FPCSA board are invited to submit applications through March 2017.